As a business owner it’s so important to always be seeking business growth advice from people who have already “been there- done that”. I recently spent a week with the world’s top franchise owners at the International Franchising Association conference held in Las Vegas and wanted to share 2 value bombs with you for your business. The agenda was jam packed with a massive amount of content and sage business growth advice featuring a panel of CEO’s from some of the world’s biggest franchise brands. A common question the audience asked these superstar CEO’s in many of the sessions was if they could summarize one or two keys to success to help them grow their own businesses, what would it be? What’s interesting is how many CEO’s responded with the same answers. What’s surprising is how simple their advice was. #1. Create SYSTEMS in your business. A system is great because you don’t have to re-invent the wheel every month to create the next windfall of sales and profits. You simply rinse and repeat the same process within your system. Second, your system has to be easily repeatable and scalable. 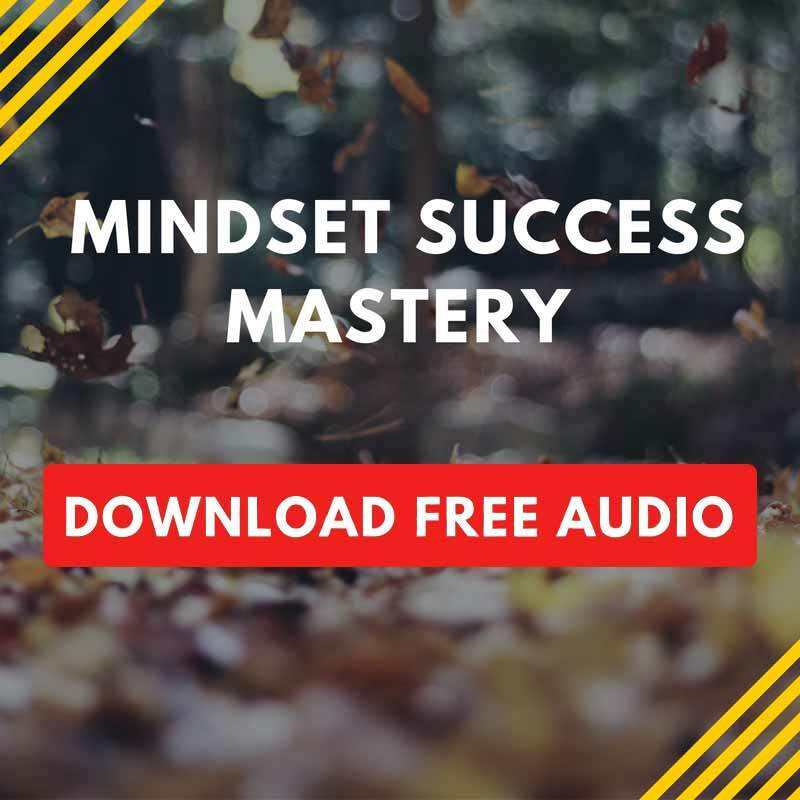 In my past businesses this was the magic test that allowed me to remove myself from the businesses I owned then, so I could cut back to working only 10-15 hours a week which allowed me to spend more time with my kids when they were little. All while my business doubled in sales four years in a row. I mention that not to be self promotional, but to impress upon you that the concept of working less while earning more is achievable. That’s what creating SYSTEMS can do for your business and for your life. #2. Hire a business consultant / business coach. These CEO’s went on to share openly about the importance of hiring a business consultant / business coach and the powerful impact that can make on growing your business faster, easier and stronger. As the business owner, you’re just too close to your business to be able to see the forest through the trees. You need an outside perspective to give you the guidance, strategy, course correction and coaching. As an entrepreneur you also don’t have a boss you have to answer to — which is a double edged sword. It’s great and liberating to be your own boss, but it can also be dangerous because it’s easy to let yourself get distracted, dis-focused and take detours that happen with the “shiny object syndrome”. So, if you’re ready to follow the business growth advice from CEO’s of some of the world’s biggest franchise brands I invite you to a complimentary business coaching discovery call with me. On the call you get to share your goals — where you’d like your business to be in 1 year and in 3 years. We can take a look at what systems you have developed so far (if any). We’ll identify the biggest challenges that are getting in the way of achieving your goal and what the process would look like that will help you hit your sales and business growth goals. You can also take advantage of the call to ask me any question you want that’s been nagging at you. By the end of our call we will both know whether you and I are the right fit. I only work with people I know I can help, so when you click the link above it will ask you to fill out a few questions about you and your business. Once you answer a few question you click the orange button that takes you straight to my calendar. 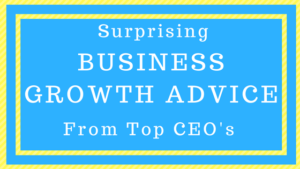 QUESTION: What advice do you need right now to accelerate your business growth? (include what kind of business you have) Please share your comments and questions below.